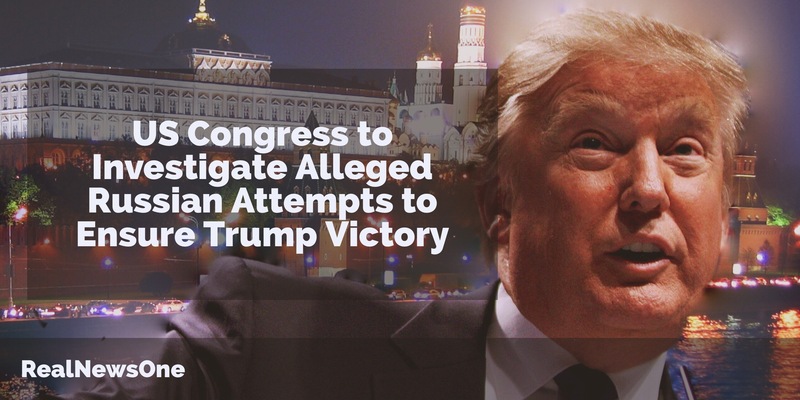 Intelligence committees in both houses of Congress launched investigations Monday into accusations that Russia interfered in the U.S. presidential election to boost the chances that President-elect Donald Trump would win. The separate probes about allegations of Russian cyberattacks to influence the outcome of last month’s election amounted to an early rebuke of Trump, who over the weekend said the Central Intelligence Agency conclusion was “ridiculous” that Russia engaged in cyberattacks to help him win. He continued to assail the finding Monday. Even before he assumes power next month, the Republican Trump’s mocking of the CIA conclusion about Russian interference on his behalf put him at odds with both of the top Republican lawmakers, Senate Majority Leader Mitch McConnell and House of Representatives Speaker Paul Ryan. They endorsed bipartisan probes conducted by the intelligence committees in each chamber of Congress.